MONDAY, Sept. 25, 2017 (HealthDay News) -- Health care costs could drop for poor Americans who participate in the Supplemental Nutrition Assistance Program (SNAP), new research suggests. SNAP was formerly known as the Food Stamp Program. 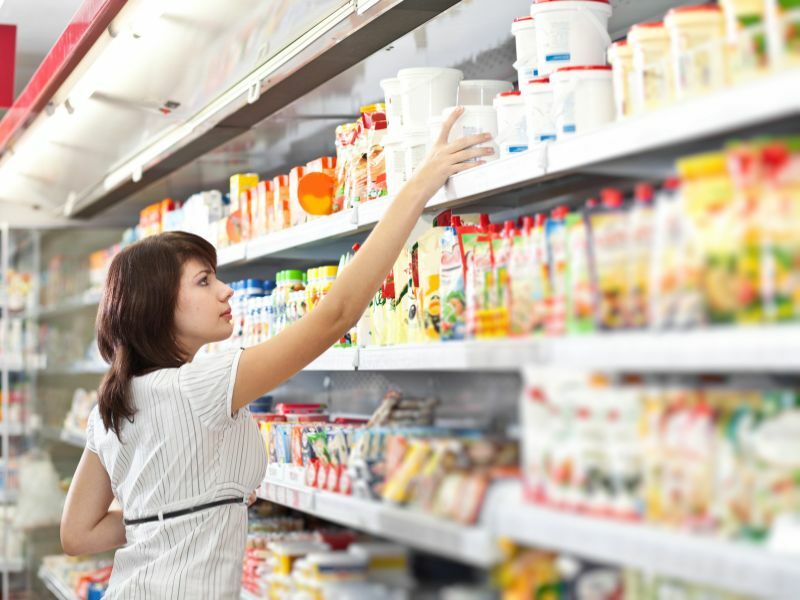 A study led by researchers at Massachusetts General Hospital found SNAP participants spent roughly $1,400 less on health care each year than other low-income individuals who were not involved in the program. "These savings are significant, especially because SNAP is not designed as a health care program," study leader Dr. Seth Berkowitz said in a hospital news release. "Prior studies have found that food insecurity is associated with higher health care costs, and our findings indicate that directly addressing social determinants of health -- such as food insecurity -- could be an important way to lower costs," said Berkowitz, who is with the hospital's division of general internal medicine. Participants in SNAP receive a monthly benefit they can use to buy certain food products. The U.S. government determines who is eligible for the program, but states determine SNAP enrollment policies. Currently, about one in seven Americans is involved, the study authors said. Not being able to follow a healthy diet could contribute to conditions such as obesity and type 2 diabetes, the researchers said. Poor adults may also have to choose between buying food and their medications. In addition, financial stress can take a toll on people's heath. For the study, the researchers analyzed data from two national health surveys. In particular, Berkowitz and colleagues looked at the health care expenditures and SNAP participation of over 4,400 low-income adults. Initially, the researchers saw little difference in annual health care costs. But when they took contributing factors into account -- such as more health issues and more disability among low-income individuals -- they calculated SNAP participation could lower health care costs by $1,400 per person per year. However, Berkowitz acknowledged that the study doesn't establish cause and effect. "It is possible that some factor we were not able to account for could explain these results," he said. Still, "the evidence that SNAP participation can lower health care costs appears strong," he added. "Receiving SNAP benefits could make it easier to follow recommended diets to manage chronic illness, free up resources that would otherwise be spent on food for other disease management activities, and reduce stress over concerns such as where one's next meal is coming from," he said. The findings were published Sept. 25 in the journal JAMA Internal Medicine.